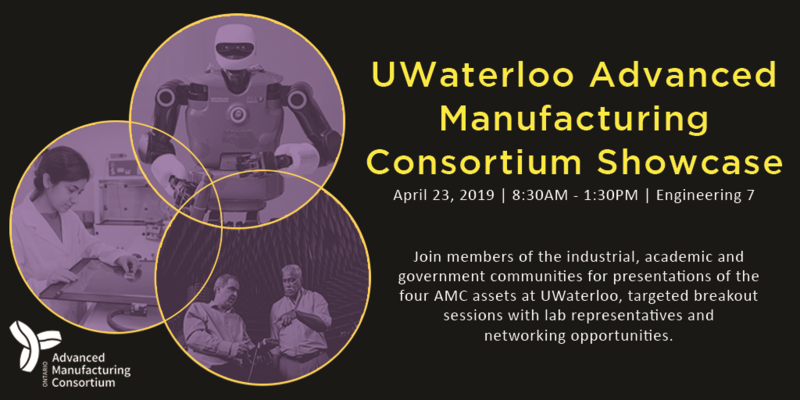 As part of Canada's largest engineering school and most innovative university, the Department of Chemical Engineering at the University of Waterloo is home to more than 1,200 students, faculty and staff, and has thousands of alumni worldwide. The department's interdisciplinary research culture, engaging teaching practices and state-of-the-art facilities create a vibrant learning environment where students are empowered to solve the problems our world faces. Find out more by exploring the programs, research and news stories on this site. Well before the Chemical Engineering Capstone Design Symposium took place in March, OleoTech was making the rounds, generating excitement and funding for the sorbent technology that they created for their fourth-year design project and developed into a startup venture. For their Capstone project, students Sinclair K. Hidajat, Cassidy Molloy, Gene Shim, Zeinab Sidahmed and Timothy Yeung put their minds together to tackle a pervasive form of environmental pollution: contamination of water by the continuous low-concentration release of hydrocarbons into the environment through stormwater runoff. Congratulations to the Department of Chemical Engineering’s Denise Mueller, for her recent recognition by the Waterloo Engineering Society as this term’s Friend of the Society. As the department’s Undergraduate Advisor and Program Administrator, Denise works hard behind the scenes every day to make students’ lives easier. She is well-known for her extensive collection of inventive stress reducers and smile inducers – and her enthusiasm for helping students cope with the stresses of school.